Uuni Wood-Fired Oven, $299.00. A perfect addition to an outdoor kitchen. It cooks a pizza in less than 1 minute and can also cook flatbread, vegetables, fish, and steak, really anything that you want to cook quickly! 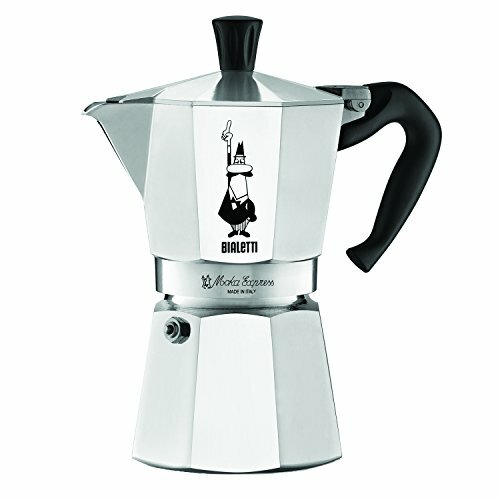 Stove-top Coffee Maker, $22.49. So he can make a perfect cup of coffee anywhere there is fire. 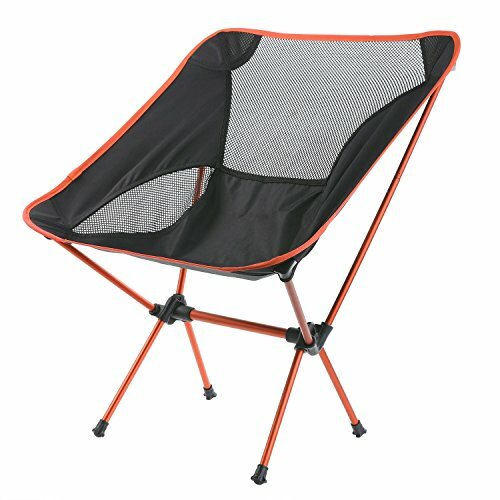 Camping Chair, $36.58. Small and lightweight, perfect for getting cozy by the campfire without the bulk of typical camping chairs. 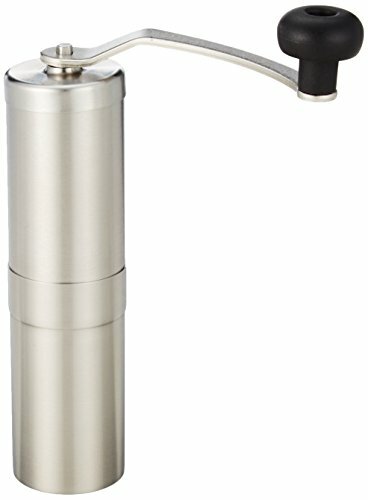 Stainless Steel Hand-Crank Coffee Grinder, $51.00. Because everyone knows whole bean coffee makes the best coffee. Flannel 3-button Shirt, $98.00. Super soft, extra warm, and stylish. Made by Marine Layer, a company I love. A Cozy Cardigan, $128.00. He may not know it yet, but he will love the look and feel of a cardigan. It will make him feel right at home next to a warm fire or trying his hand at poetry. Wine of the Month Club, $39/month. Winc will customize your box based on your preferences and then send 3 bottles of fun, contemporary, and tasty wines each month with no subscription or cancellation fees. 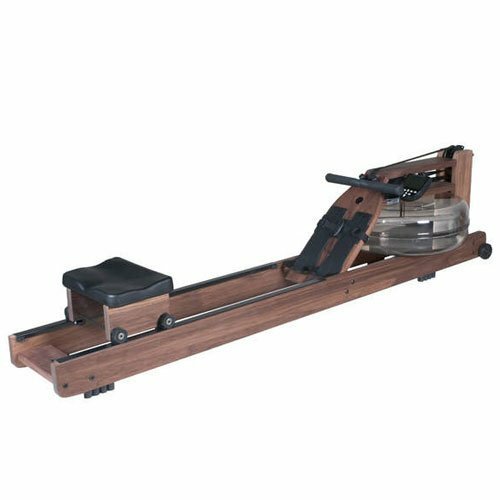 Rowing Machine, $1495.00. Because he claims to have given up running...Now he can channel his inner Frank Underwood. Handblown Mt Rainier Tumbler, $45. Designed and produced in Portland, Oregon by North Drinkware. A true beauty of a glass for drinking his handcrafted cocktails. Dreamed up by three friends, inspired by the mountains. PS 2015 Gift Guide for Him.